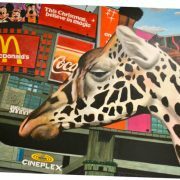 In this current selection, Roy Ketcheson features everyday scenes from nature in a series of paintings. At times his work is a thoughtful rendition of a fleeting and quiet moment in nature and at other times his paintings invites the viewer to consider the relationship between humans and nature as in the beauty and destruction series. For many years, Roy has worked as visual art educator with a local school board and has, with his students, contributed to many community projects designed to beautify communal spaces. 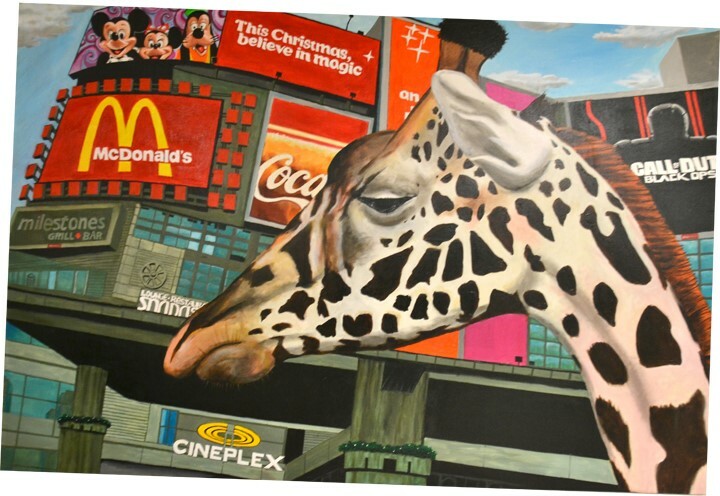 His work has been featured in the Ottawa Citizen, an educator magazine, buildings in the Ottawa area, and a Toronto billboard. As well his students have won many local, provincial, and national art contests. Roy can be contacted at roy.ketcheson@ocsb.ca or by phone at 613-6924105 (home). Last Thursday of August! Let’s Celebrate Carp Fair!